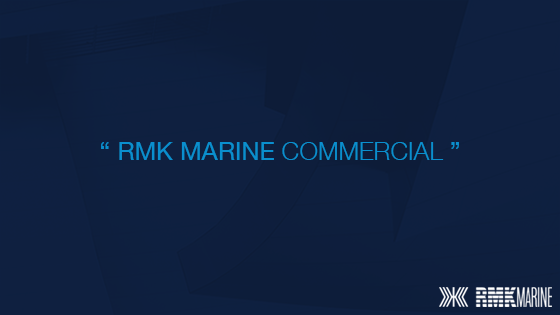 RMK Marine is one of the leading companies in the Turkish Shipbuilding Industry with its corporate infrastructure, financial power, and high quality products in line with the international standards. Since it was joined to KOÇ Holding back in 1997, RMK Marine has extended its horizons and turnover by continuous quality improvement and breakthrough projects. RMK Marine is offering turn-key solutions in super yacht production, commercial and naval ship building both in national and international markets. RMK Marine Shipyard has served to the Turkish Naval Forces and Coast Guard Command by various projects with great success. In the name of naval ships status, The Coast Guard Search and Rescue (SAR) Vessel Project is the biggest naval shipbuilding Project realized by a private shipyard in Turkey so far. We would like to convey this experience, know-how and qualified manpower to other naval shipbuilding projects within the country and abroad and always we are always dedicated and committed to serve our Defence Industry’s Naval Platform Projects at utmost level. By carefully analyzing the international shipbuilding industry dynamics, RMK Marine diversified its product range and pioneered new building of many types of vessel. To give an example, M/T Laila Theresa, a 4.420 Dwt tanker was one of the first stainless-steel IMO II chemical tanker built in Turkey. Additionally, being designed and built by our team, 19,000 DWT bitumen tankers T. Esra and T. Aylin delivered in August 2014 and March 2015 respectively, are still one of its best kinds in their segment and the most sophisticated and modernist bitumen tankers on earth with their capacities and capabilities. The Vessels were designed to be capable of carrying products up to 250°C in four pieces of pre-fabricated cargo tank blocks independent from hull structure (triple hull). On the other hand, the two ongoing commercial vessels projects; two 9.400 Dwt asphalt/ bitumen tankers and one 7,000 Dwt chemical/oil tanker, all three being built for two of Europe’s leading companies, one 15,000 Dwt asphalt tanker and one 16,000 Dwt chemical tanker projects which have started recently for a local Client are all positive outcomes of the awareness we have created in tanker segment by realising successful projects in this segment. RMK Marine’s above and beyond performance on these all very sophisticated and successfully completed projects have always been the source of our pride which was also graced by our clients with their repetition orders. 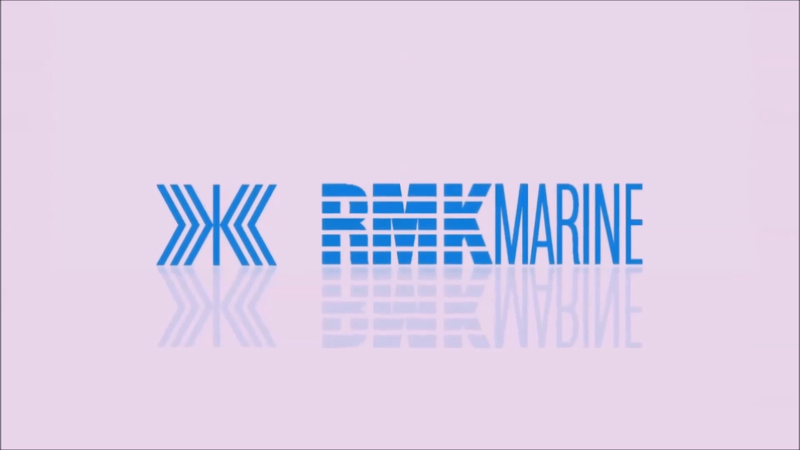 RMK Marine which signed and realised successfull projects in super yachts production segment will continue to build Super Yachts and Mega Yachts and will influence the higher segment by also having served its own and unique yacht designs over 50 meters. Many of the superyachts built by our company since 2003 have been awarded by a number of international organisations and juries. The recent examples to these awards are those won by Karia, a 45 m yacht and by Sarafin, a 30 m yacht, in 2012 and by Keyla in rebuilt category in 2014. Superyacht activities have always been a major part of RMK Marine’s main business since the foundation of the company. Being the strongest pioneer for the national superyacht building shipyards, its quality and success are rewarded many times by different organizations started from 2003. After all these, the success of the company flourished with World Superyacht Awards victories for 45m M/Y Karia and 30m M/Y Sarafin in 2012 together with the rebuilt category award for 45m M/Y Keyla in 2014. After all these achievements, in 2007, the cooperation with Oyster Marine and Dubois Naval Architects, enhanced RMK Marine in composite yacht building and let the shipyard to become a composite superyacht building expert whilst strengthen its market presence. Besides the expertise on composite manufacturing, the completion of 100’ M/Y Sarafin and M/Y Penelope and 125’ Twilight gained a considerable experience on sailing yachts and created the best infrastructure for composite yacht building nationally. The ships and yachts delivered by us have still been the source of our and our clients’ pride. Our global network where we can provide continuous after sales services all over the world highlights our dedication and commitment to our clients and ships and in parallel allow us conducting all kind of refit projects from major rebuilds to vintage yacht restorations. RMK Marine will continue its activities as the leader of the industry by maximizing the client satisfaction without sacrificing quality. With its ensured infrastructure and experience and know-how formed by our dedicated qualified manpower and our readiness to make technological and infrastructural investments when required, we will continue to be the leading company of the Turkish Shipbuilding Industry.